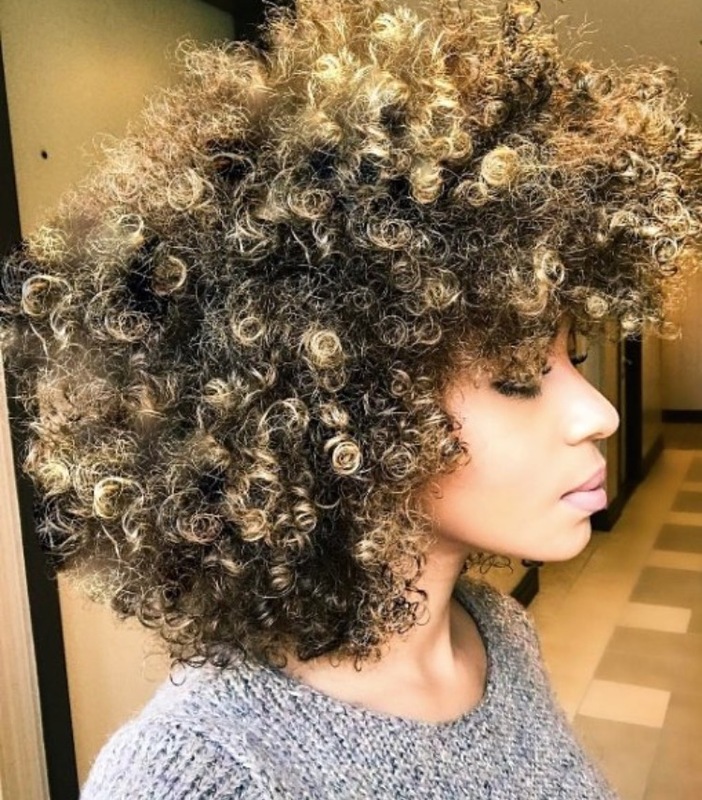 When it comes to hair growth, there is a lot of information floating around. From magical potions to the best time to trim for faster growth, hair growth myths are alive and well. But how accurate are these hair growth myths? Well, let’s look at three of the top myths. This is one of the biggest and oldest hair growth myths in the world. Cutting your hair regularly is good for your hair, but it has no impact at all on hair growth. The reason this myth continues to stand is because regular trims remove dead hair at the bottom of strands which makes them look fuller. The fullness is often mistaken for new growth. Hair growth happens at the follicle level so trimming the bottoms would have absolutely no effect on actual growth. There are claims that fish oil is a great way to help hair grow. The theory behind it is that the fatty acids prevent hair loss so they must also help hair growth. However, these are two separate factors. The fatty acids in fish oil that help prevent hair loss are not the same as the omega 6 that is needed for new growth. While fish oil is debunked as a growth myth, it still reminds us of an important aspect needed for growth. The foods we eat directly impact our hair’s ability to generate new growth. If your diet is low in protein and essential vitamins, it can be really hard to achieve the length you may want for your curls. Another popular myth is that washing hair too often will get in the way of new growth. This is similar to the trim to grow myth. When you wash hair, you will naturally lose a few strands in the process. Many people believe these lost strands are a sign that shampooing too often is a bad thing. Another reason people believe this myth is because hair growth starts at the follicle and you need certain natural oils to keep follicles healthy enough for new growth. Frequent shampooing is known to strip away these natural oils. This doesn’t mean you have to give up cleansing your hair in the name of growth. You can try a co-wash option of washing hair only with conditioner to get a clean feeling without stripping those natural oils away. There are lots of myths out there about hair growth. Do your homework before buying into them and you can save yourself a lot of wasted time, energy, and money.